The most ‘Nebraska’ race in Nebraska.  Join us at Nebraska’s running celebration of summer. This 10K race followed by watermelon, sweet corn, cold beer and a costume contest. It’s just about as Nebraska as it gets. Public registration is now open! You won’t want to miss out on this year’s race, so don’t delay. This race will sell out. Run our beautiful course around Prairie Queen Lake and finish in Werner Park. You’ll see why this is a summer runner’s favorite. All the details you need to know for race day. Search for your race results and view past winners. Watch last year’s recap video. Spot yourself or your friends and get pumped for this year! Not running? Be a part of the fun by volunteering as a group or individual. Volunteers make the race happen! 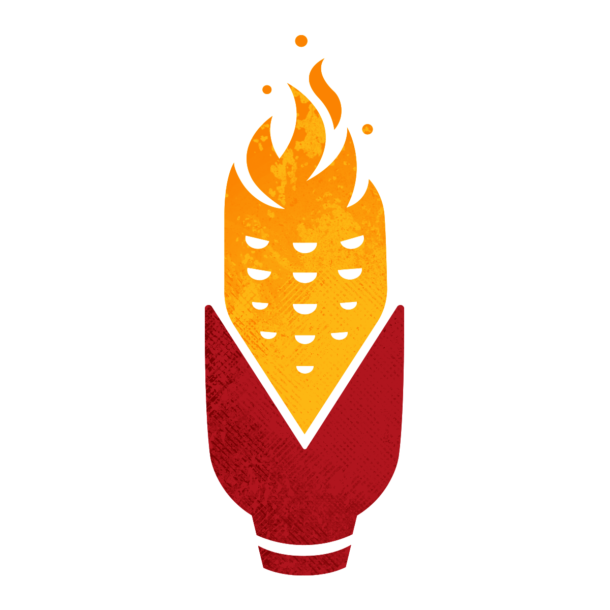 RSVP to connect with other runners and to stay in the loop with this year’s Cornfield Cornfield updates! Get the inside scoop and be the first to receive the latest event information by joining our mailing list.